Good oral hygiene is pretty much a lifetime commitment and it starts when we're young. I guess that's why we make such a fuss about our children's oral health. Investing in their oral health and taking care of the teeth means a reduced chance of dental or other health issues. But not just that, a person is more confident about their appearance..something that seems particularly important in situations throughout a person's life. I get it, it takes work and time and effort! But in the creation of a great smile, the work must be done, and that may involve treating a variety of dental issues early in childhood. And so came the Invisalign First! In April 2018, Align Technology announced the launch of its new Invisalign First clear aligners, which are specifically designed for pediatric patients receiving phase 1 treatment. Invisalign First can be used by orthodontists to correct issues with arch development and expansion, tooth crowding and spacing issues, tooth protrusions, and the overall appearance of a child’s smile. Amazing, right? Traditionally, this would have been done through arch expanders, or partial metal braces, a treatment that would have taken a long time to complete and has way more drawbacks! This carefully crafted device, or alignment tray, is custom fitted and is designed to gradually expand the jawline of a growing child. 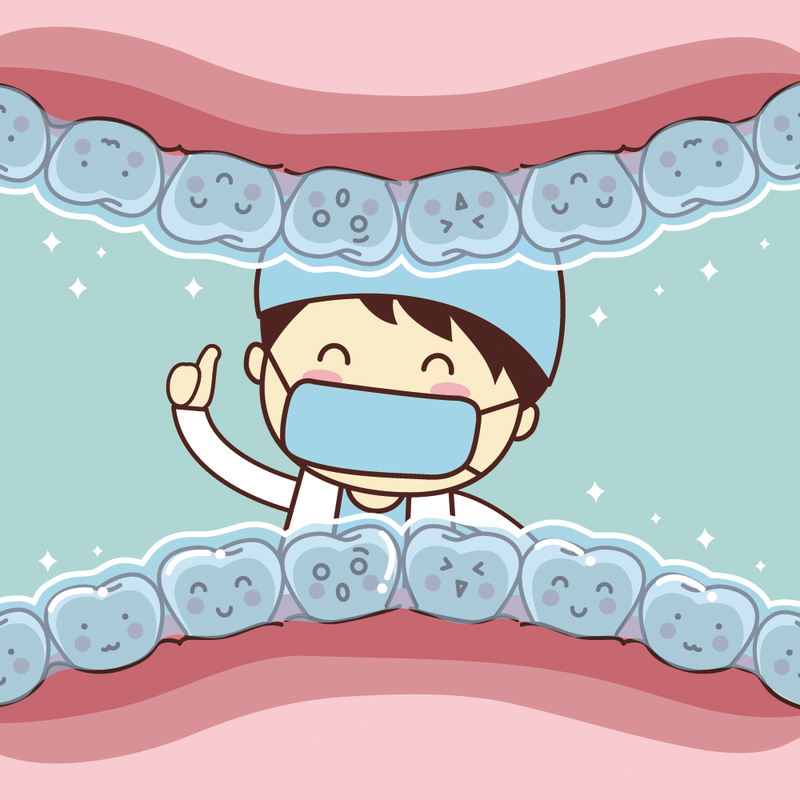 By expanding the dental arch area over time, a skilled orthodontist can correct current issues, as well as help, prevent more serious problems in the future. And best of all, this treatment can be done in patients as early as six years old. Less time, less frustration, no scared, crying kids, oh the joy! So with Invisalign First, it is designed to be 'invisible', kind of like the tooth fairy. It's magic! And, there is literally no restriction on food types, so the kids can't complain about those carrots in their lunch bowls! It's a blessing I know! But the thing about it, it's removable. So your six years old might want to take it out his mouth, mainly because he can. And to add to that, it requires brushing after each meal, something we all struggle to get our kids to do. On the other hand, with traditional braces, it’s widely available and your kids can't take it out their mouths. Although, the pain and soreness caused by a shifting tooth and the fact that it’s visible can create a general discomfort for them. But hey, we can always tell them they're robots because they're now made of 'metal'. Why mention this? Well for starters, we want to help you and your children get the best dental care you all need and to do that, we must weigh all of our options carefully. Quince Orchard Dental Specialists offer both options to all of our pediatric patients, but I bet that doesn't come as a surprise, since most dental care practitioners offer metal braces, not to mention the fact that our very own Dr. Kang and Dr. Ghatri have done over 3000 Invisalign cases and also treated several children with Invisalign for phase I treatment. We aim to improve the oral health of you and your children and we have the expertise to help do just that. Which is why we can say from firsthand experience that Invisalign First is a proven method of treatment for all ages and its benefits, we believe, supersedes that of traditional metal braces. The plus? Our Quince Orchard Dental Specialists offer Invisalign First at the same price as metal braces. The decision is really up to you! So now ask yourself this, do you feeling like telling robot stories or tooth fairy stories? Come in to see us for a better evaluation of your kids’ dentition so our expert doctors can determine which product (braces and expanders vs. Invisalign) is a better fit for your child. Contact us here to make a complementary appointment with our doctor.